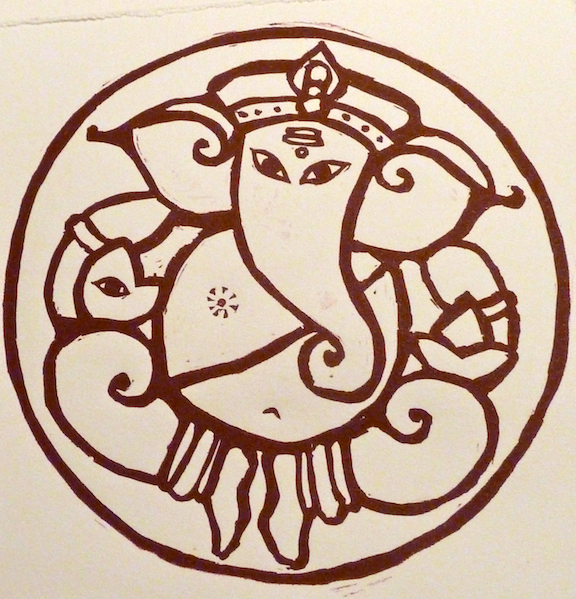 The Elephant-headed God, Ganesha, is most revered as the Remover of Obstacles. He is often the first God honored at the beginning of rituals in order to ensure all blockages to success are removed at the very start. Invoke Lord Ganesha before your next project! Place an image of him near your altar, or anywhere you’d like energy to be free-flowing. The week ahead is designed for releasing the stuff you no longer want, desire or need. We are in the dark phase of the moon, moving toward a New Moon at 22:32 Libra next Monday. The New Moon will be the FIRST New Moon while Saturn is in Scorpio, a kind of inauguration so to speak. Eighteen is a lucky number. There are ten of these prints left. Fred Rogers is so cool!